National Health Foundation has engaged Historic South Central Los Angeles youth as change agents for a healthier community. After two years, their work is beginning to pay off, with seven local corner markets now promoting produce in new and attractive ways, residents increasing their consumption of fruits and vegetables by 35 percent, and over 6,000 community members participating in 250 nutrition classes and food demonstrations to learn about healthy eating. Often referred to as a food swamp, Historic South Central Los Angeles is oversaturated with unhealthy dining options, such as fast-food restaurants and convenience stores, and residents have little access to grocery stores and other healthy food providers. At 34 percent, the obesity rate is the highest in the county and a major contributor to an increase in chronic diseases, such as heart disease, diabetes, hypertension and stroke. 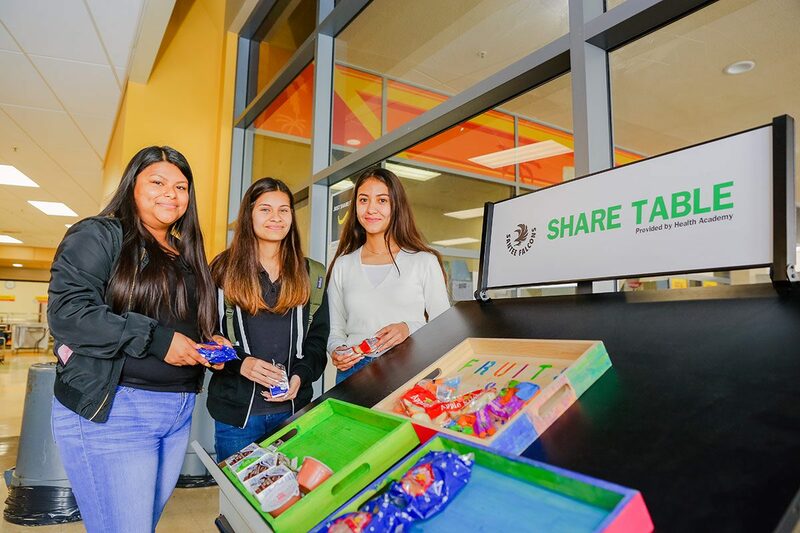 Since October 2016, NHF has led a community task force comprising 20 high school youth from Santee Education Complex, known as Health Academy, to develop and implement solutions to support healthier lifestyles. 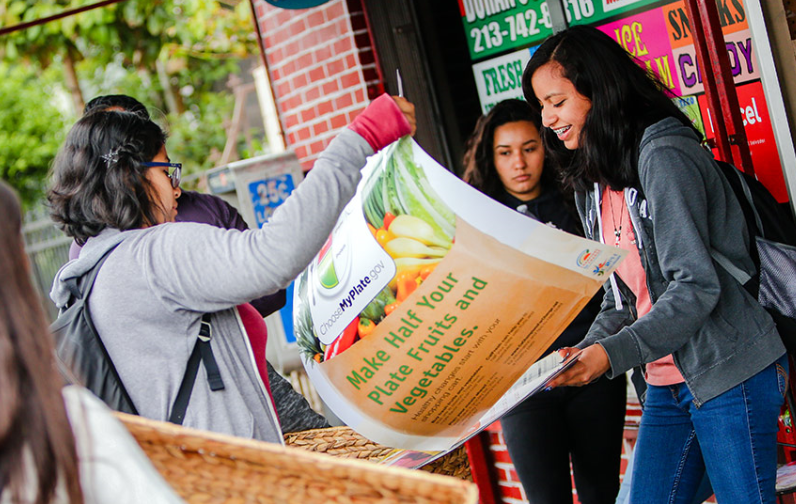 As part of the Champions for Change–Healthy Communities project funded by an $880,000 grant from the Los Angeles County Department of Public Health, the youth-led initiative introduced market makeovers as a homegrown solution to the community’s need to improve healthy food access. The plan incorporated a layout redesign; business training for store owners including creating demand, merchandising produce, offering reward programs and marketing; and a primer on educating consumers about healthy eating. “Our approach worked because it came from us—we are from here, we know how it is here and we know the issues here,” said Health Academy member Eva Santos. In total, students have completed 200 hours of training and research activities, and hosted 15 technical assistance meetings with market owners, community stakeholders, school staff and administration, and the community-at-large to broaden awareness of their efforts. “Once the students understood how their environment impacted the choices they made, it was easy for them to identify the transformation of local markets as a project that would help improve their community,” said Hector Ramirez, Health Academy program coordinator. While the main goal has been to increase residents’ access to healthy fruits and vegetables, the businesses themselves will benefit from an increase in sales and capacity. The students plan to evaluate their work in the upcoming year. Anecdotally, market owners have expressed appreciation and enjoy working with the youth in a way they know is improving the overall community. 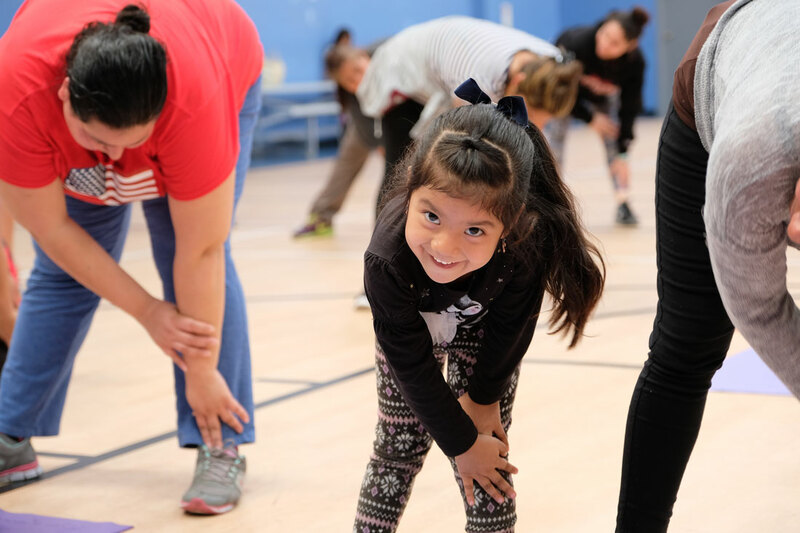 Champions for Change–Healthy Communities aims to lower obesity rates among low-income families that receive Supplemental Nutrition Assistance Program-Education (SNAP-ed) benefits by offering nutrition education, supporting physical activity and promoting healthier eating habits.